Anthony Hopkins breaks down the allure of the stage, and why he's not going back any time soon (except he is). From recent endeavors like “Proof” and “Titus” to historical favorites like “Othello” and “Hamlet,” Sir Anthony Hopkins has an impressive resume of stage-to-film adaptations. Despite discovering an invaluable foundation in the theater as an up-and-coming actor, Hopkins doesn’t want to go back. And yet, there’s something about the allure of the stage that permanently grounds him to a version of its storytelling. In “The Dresser,” his character wrestles with an obsession over his role as an actor, and Hopkins was intrigued by the question of, “Why do I do it?” In a recent interview with IndieWire, Hopkins tried to provide an answer. In doing so, the veteran thespian passed down a few key lessons on acting, adapting plays for the screen and how to find the right “theater actor” for your project. Hopkins is a household name for legendary performances in iconic film roles, but he got his start in the theater. So when asked if his background on stage benefitted him on screen, he was emphatic in his response. His first words of advice for young actors follow a similar path. 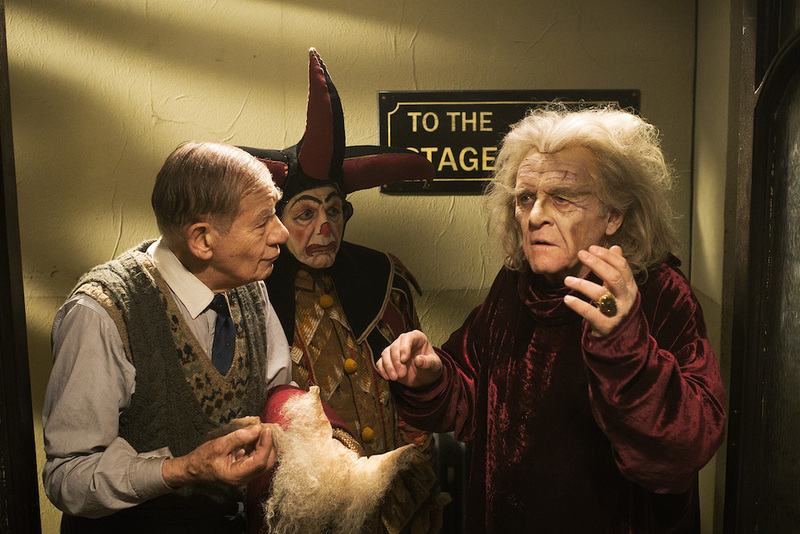 Personally, Hopkins did “The Dresser” as a way to sneak his way back into stage acting. But there’s the appeal of transitioning a play from the stage to the screen goes behind personal practicalities. The artistry of the endeavor has to be equally (if not more) tempting. Hopkins had a specific reason for making “The Dresser” into a film, as it pertained to a question he’s been pondering for some time. Sir, his character in “The Dresser,” is a man nearing the end of his career and is forced by circumstance to reevaluate its meaning. 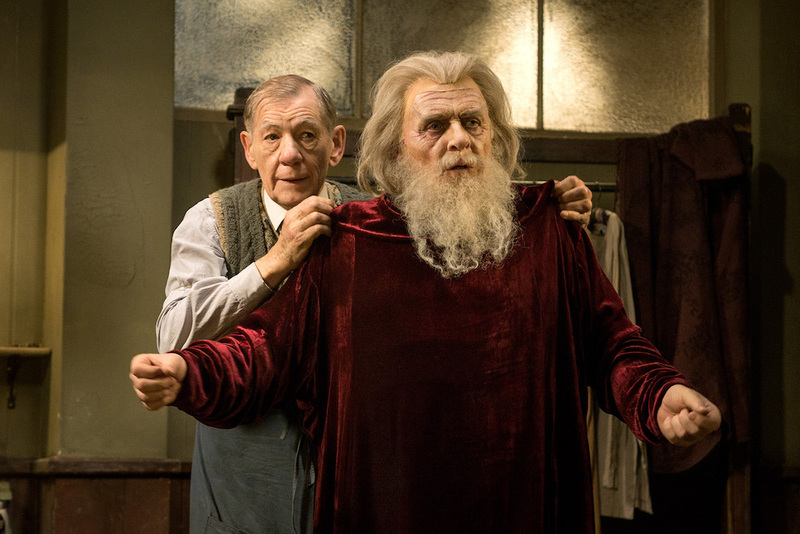 “The Dresser” is essentially a two-man show. Finding someone who would understand the theatrical history — and had some of their own — was key to making the on-screen partnership work. And yet the story of Sir Ian McKellen’s casting is almost shockingly simple. So why did McKellen come straight to mind? Even though Hopkins claimed to not want to get back into the theater, McKellen changed his mind — almost. From stage to film and from film to TV. Hopkins, it seems, has the bug. Again. Stay on top of the latest TV news! Sign up for our TV email newsletter.